A Level Up Construction has an extensive background in providing thorough construction project planning, and we know what it takes to get the job done right, on time, and within budget. We take pride in offering high quality projects, using the finest materials, and keeping our work areas clean and safe at all times. Schedule us today for any type of bathroom remodeling, interior painting, and exterior painting. 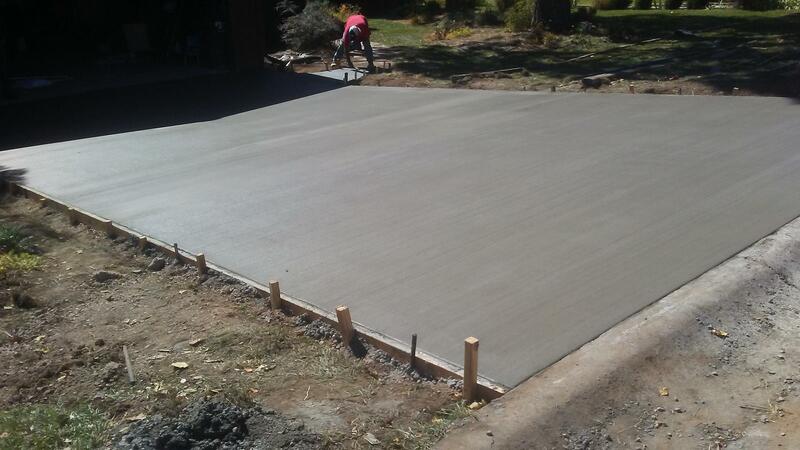 A Level Up Construction is proud to provide services for the city of Hesperus, CO for Concrete Floor Coating. A Level Up Construction has been servicing its satisfied customers out of Hesperus, CO .
A Level Up Construction is offering their latest promotion for concrete driveways install in Hesperus, CO . A Level Up Construction works side by side with each client to provide the highest quality of work, reliability, and customer satisfaction.